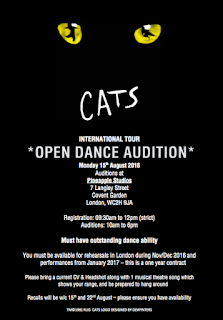 Open auditions are being held for dancers for the 2017 international tour of the musical Cats. 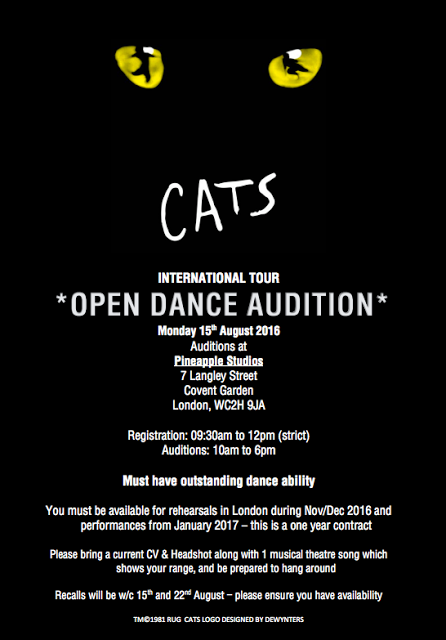 Experienced dancers, aged 21 and over, are invited to register to audition from 9:30 to 12:00 on Monday 15th August at Pineapple Studios in Covent Garden. Auditions will take place between 10:00 and 18:00. Auditionees should bring a current CV and headshot along with one musical theatre song which demonstrates your vocal range. 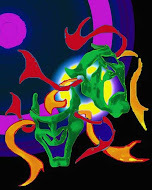 This is a one year contract and you must be available for rehearsals in London during November and December 2016 and for performances from January 2017.